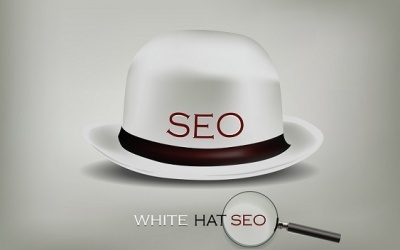 SearchEngineWatch did a study on what started out as an attempt at outreach for whitehat link building. The implications of their research quickly turned to blackhat advantages. SEW clearly isn’t going to promote the blackhat angle of their findings, so I’ll elaborate on the meaning of their study far more than they’ll do. 299 blogs were identified, and their webmasters were contacted. 35% responded. So far, we’re dealing with 106 respondents. These percents will come in handy by the end of an article, when we tabulate the cost of outreach and taking advantage of every link opportunity. Six of the respondents said the content wasn’t relevant to their blog. That leaves exactly 100 bloggers which remain – which will be convenient in coming up with easy percentage calculations based on the remaining issue of gaining a link from these blogs. 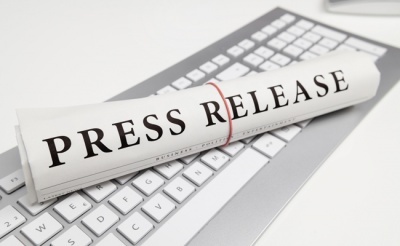 Two accepted the article at face value, ready to post it based on its editorial value. Ouch? Out of nearly 300 original contacts, a dismal .6% accepted the article ready to post it without any conditions or “sweeteners” to the deal. After weeding out those who never responded, and those who didn’t think the content fit their blog, it is still a dismal 2% acceptance rate. One per 50. Clearly, this angle alone as a business model for gaining links is fairly worthless. It’s what the remaining 98 of that final 100 respondents did that paint a picture for success in outreach. Half of those who replied in that final batch, 49 of them, asked what kind of an advertising budget they had. Nearly one half of respondents asked to get paid for putting a link on their blog. This was a British market, so the currency asked for was based in pounds. Fees ranged from £50 to £300 per post, with common prices being in the £50 to £100 range. In US dollars, that would be around $72 to $144 on average, with a maximum cost of $432! What’s worse, some of these bloggers stated that the links would be nofollow, and the posts would carry a disclosure notifying readers that it was an advertisement. 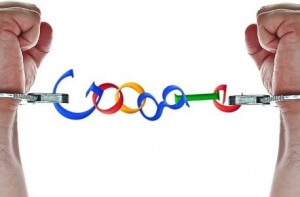 Others stated that costs would fluctuate based on whether the links were dofollow or nofollow. Because SEW is a good little Google shill, afraid to be targeted for suggesting blackhat methods, the article concluded with a verbal scolding and that was the end. I think the whole scenario of outreach should be elaborated on based on these findings. One per 150 blogs contacted, one per 50 who actually replied will result in a free posting of your content. Unless you have a streamlined, automated system of outreach – this tactic seems rather fruitless to me. 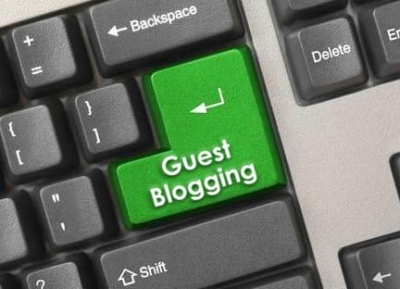 Having to contact 299 blogs for 2 people willing to accept your article as a guest blog post, free of charge, is nearly a worthless tactic unless you’ve got automation going, or your keywords are particularly profitable. Let’s assume we break out our wallet and buy links. According to the white paper case study, 49 links were available for buying. Averaging the prices out, at an average cost of $108 each (lets say you haggled, got the average down to $90 each) – that is $90 per link * 49 webmasters = $4410 cost to get your link on each of their blogs. People commonly flip sites. A site can generally be sold for what it consistently makes, on average, over a three month period – based on 16 months revenue. 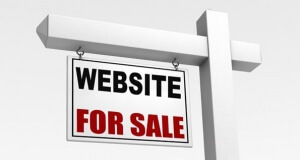 A good place to sell sites like this is Empire Flippers, where they sell a domain for what it makes over 20 months, giving 16 to the site seller (you). 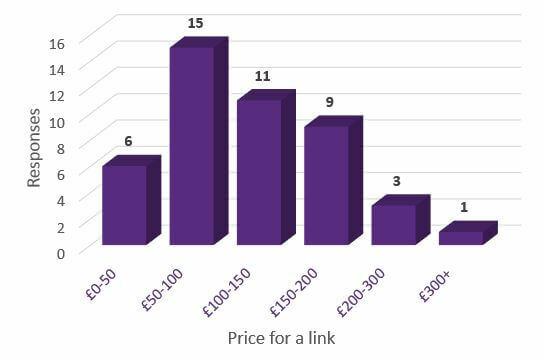 Going again to the above figures, the cost of those 49 links is $4410. Spread over 16 months, that is approximately $275 per month. The question then becomes, can you create a money site that will profit over $275 per month if you purchase 49 links? If you pick the right niche, of course. If you pick the right niche, you could actually be making more than $4410 per month with 49 links on high quality, relevant blogs. Of course, you need links to rank. There is still a viable market from which to purchase links. If the cost is $50 for that link, and you were otherwise looking at setting up a personal blog network – needing to pay for hosting, buying a domain, creating content and regularly updating the site – $50 can be a steal compared to that. 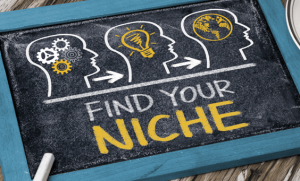 If you have a profitable niche, this tactic could be worthwhile. 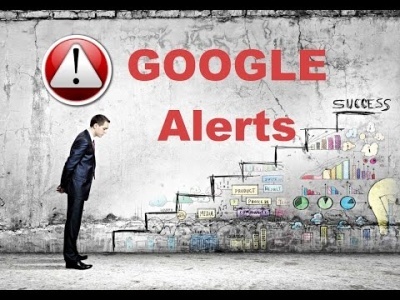 Remember, if Google happens to figure out what you’ve done, their penalties apply to the site you are promoting, not to you personally. Create a distance between two sites you own in the same niche, hosting them at different locations with different registrant information. Build one the conventional way, and the other attempt this tactic. It’s only through experimentation that you discover what works best with SEO today. Also realize this is a behavior that Google seeks to prevent. If you do decide to take this promotional route, understand that it could result in penalties. Do not risk more than you can afford to lose. Furthermore, take due diligence in covering footprints – keep this type of project on separate hosting, separate Google webmaster tools, separate everything. 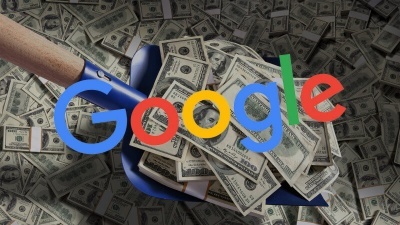 Ultimately, Google has made obtaining new links so difficult that paid links such as this is one of the few remaining tactics to gain links, especially if you’re promoting a commercial topic which isn’t otherwise going to gain links naturally. Another point to make is that blog owners wouldn’t be regularly asking for payment in the $50 to $100 range if they weren’t getting it. If you own a blog and you’re regularly finding yourself turning away blog guest post requests, yet you would be happy with $50 to $100 for the effort, it’s a new monetization tactic you can try.